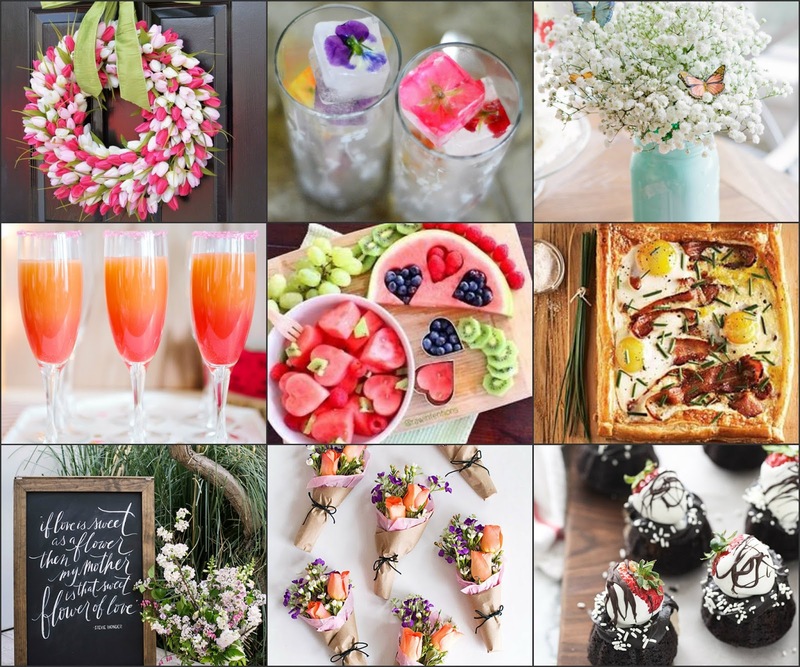 A gorgeous Mother's Day brunch is the perfect way to celebrate all the moms in your life. Here are nine beautiful ideas to help you produce the most unforgettable brunch ever. Hang a tulip wreath to welcome guests at the door. Freeze edible flowers in ice cubes. Set a table that's beautiful yet simple with sweet baby's breath and butterfly decals. Serve a beautiful non-alcoholic drink (for moms-to-be, nursing moms, and nondrinkers). Cut fruit into heart shapes. Make a dish that looks as good as it tastes. Share a quote that's just for mothers. Give guests mini bouquets to take home. Finish with a beautiful dessert.